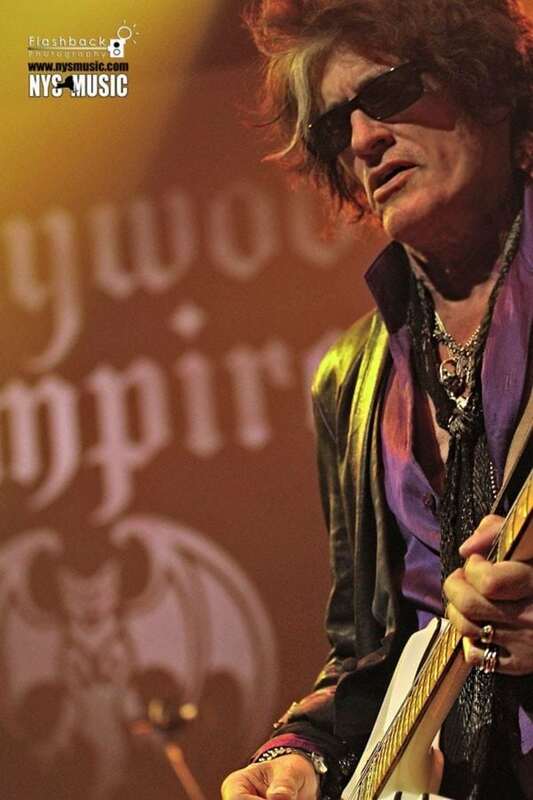 Earlier this month, legendary Aerosmith and Hollywood Vampires guitarist Joe Perry was taken to the hospital after his guest appearance during Billy Joel’s Madison Square Garden show. The emergency involved breathing complications that resulted in Perry’s overnight stay at the hospital. Despite previous assumptions that Perry would resume his schedule once he was clear, the seasoned artist has decided to take a well deserved rest for the remainder of 2018. Perry sends his apologies to fans who were looking forward to the events, but realizes he needs to put his health first. Fans of the rock legend will be seeing him soon though as Perry states that he is looking forward to further touring to come in 2019. Refunds for the cancelled shows can be obtained at the point of purchase. 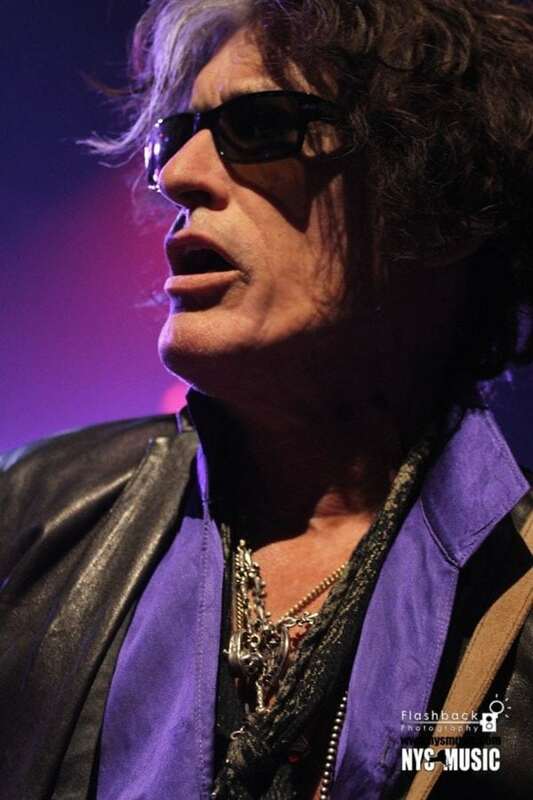 Perry released a new solo album earlier this year titled Sweetzerland Manifesto that the tour was going to feature. His band was to include former Extreme vocalist and brief member of Van Halen, Gary Cherone and Perry’s Aerosmith partner Brad Whitford.